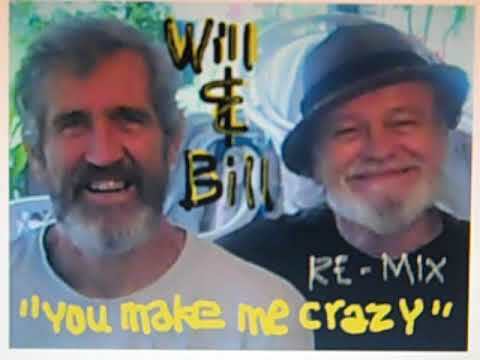 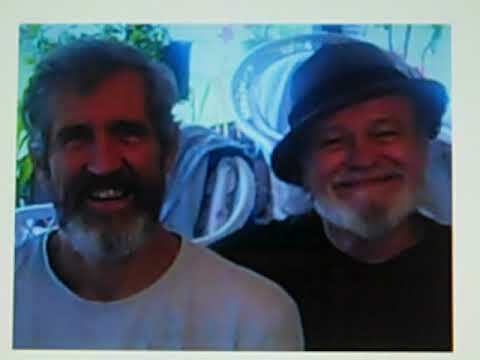 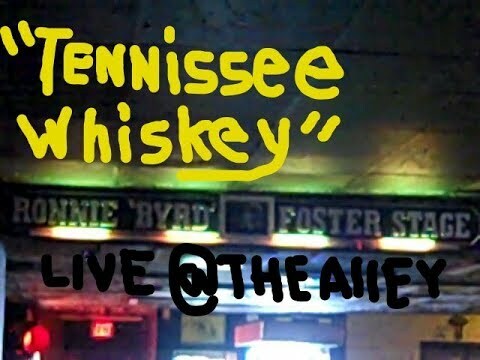 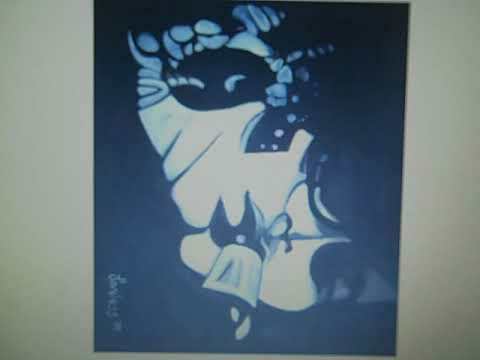 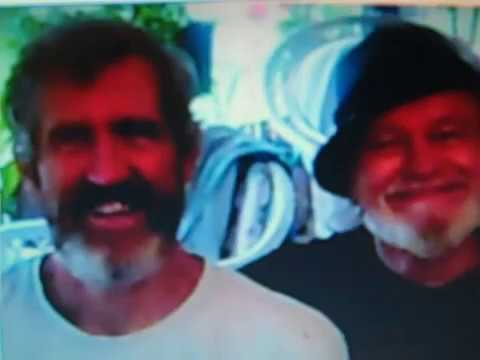 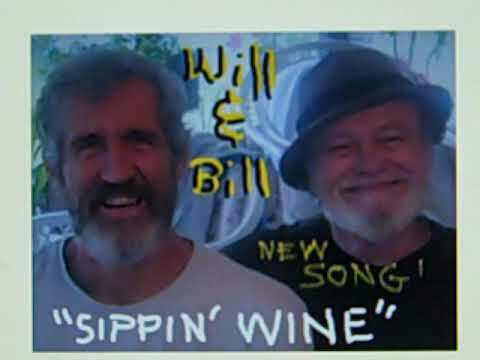 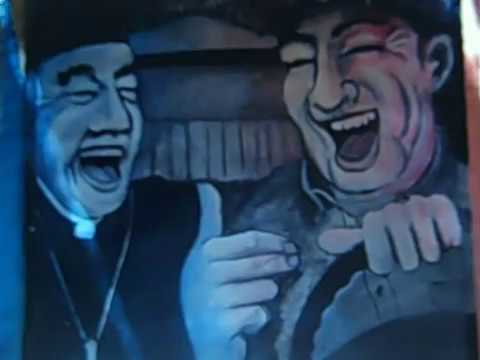 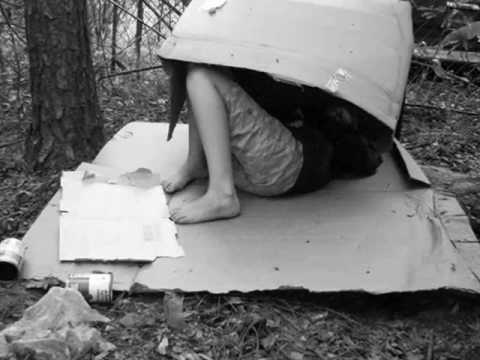 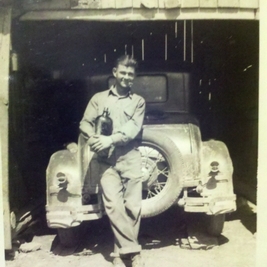 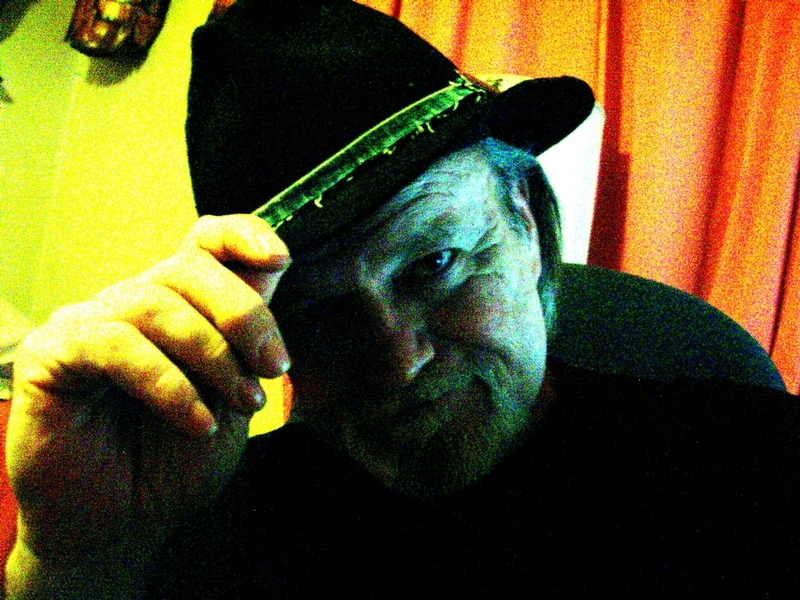 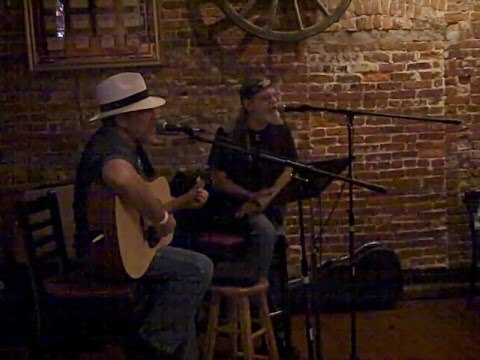 WILL & BILL (rough demo) "Sippin' Wine"
"I'll Just Fall" the "Adams James Society" featuring "MadWillie & Thunderboltz"
MADWILLIE & THOSE GUYS "Low Dime"
MADWILLIE & THOSE GUYS "Make America Win"
"Make America Win" MADWILLIE & THOSE GUYS"
MADWILLIE & THOSE GUYS "I'm Cryin'"
"Adorable Deplorable "MADWILLIE & THOSE GUYS"
MadWillie & Those Guys "TIMES LIKE MONEY"
ADORABLE DEPLORABLE is a look at our presidential election from the shoes of the common American voter bombarded from all directions by the forces of media evil...or, as I like to call it "my world"
Deland Original Music Fest! 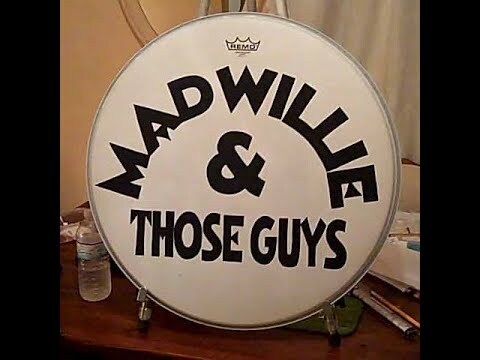 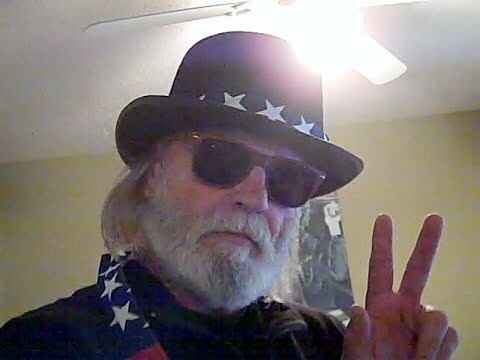 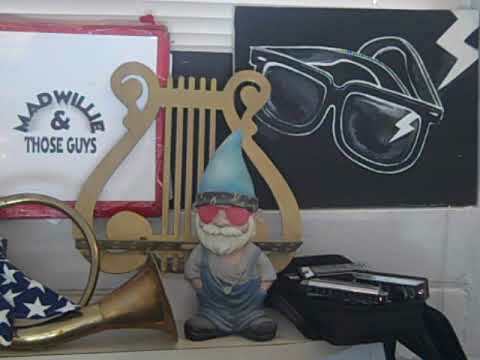 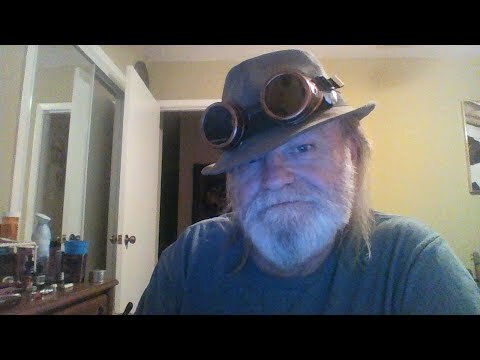 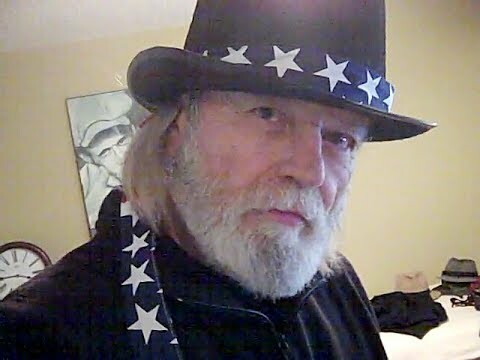 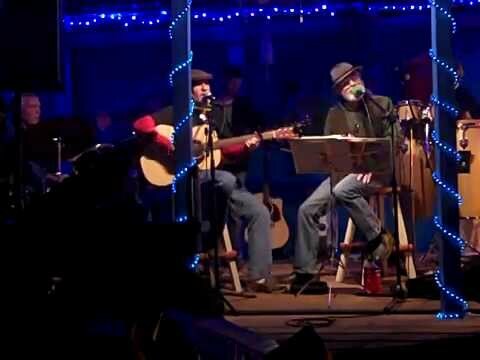 MADWILLIE & THOSE GUYS "Beginning is Near"
"Adorable Deplorable" MADWILLIE & THOSE GUYS new original song! 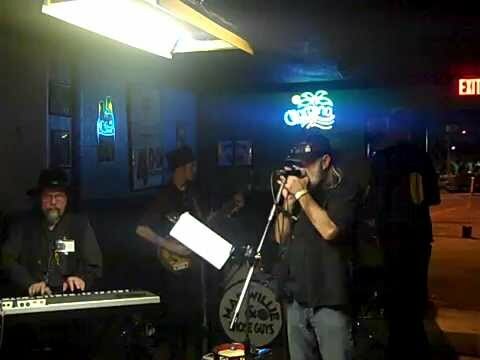 "Poor Mans Blues" we represent this one! 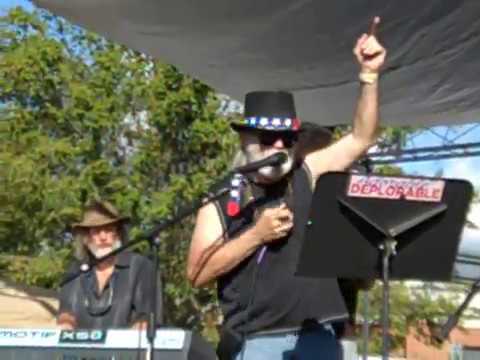 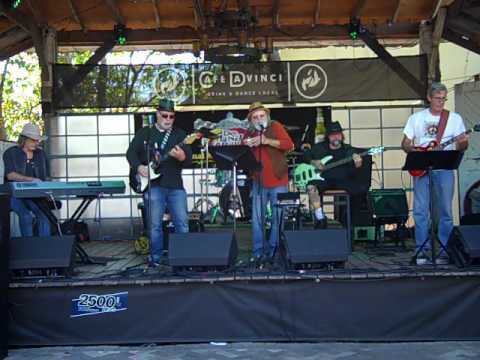 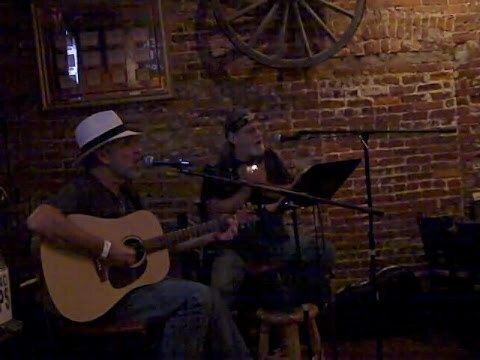 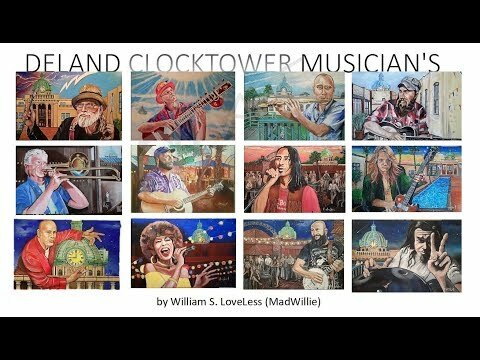 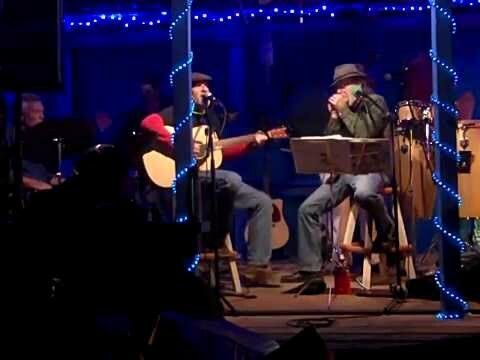 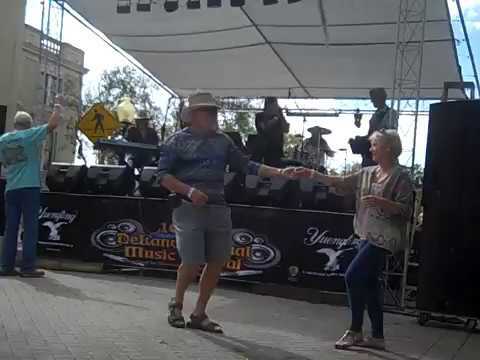 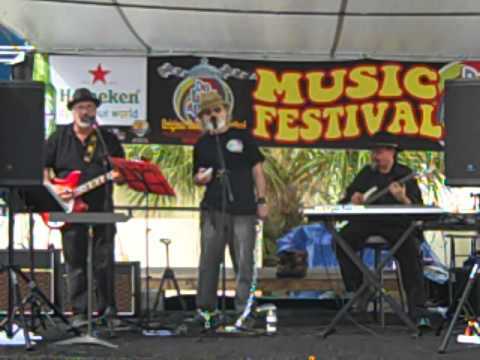 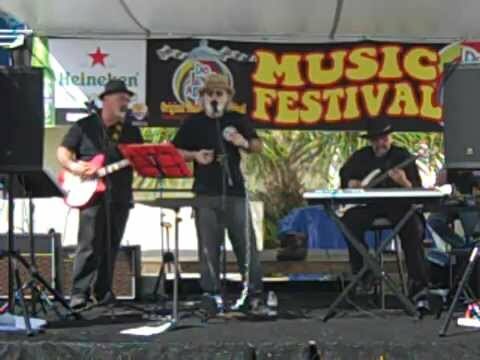 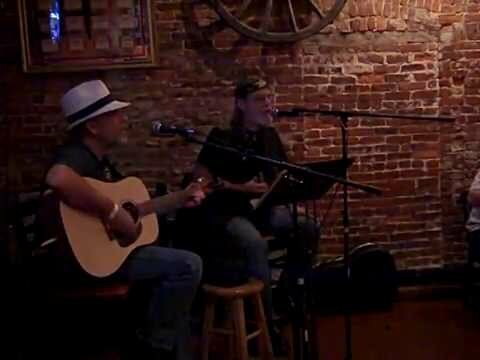 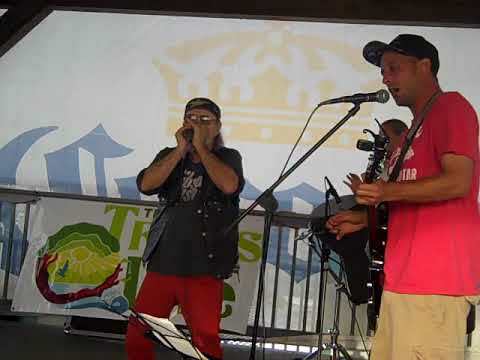 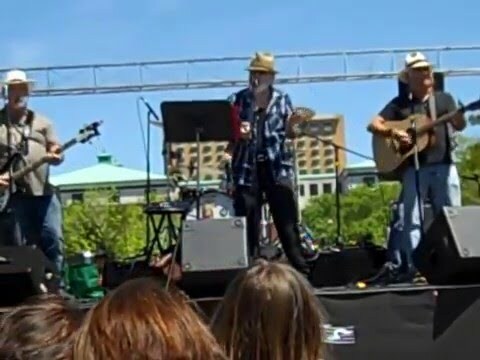 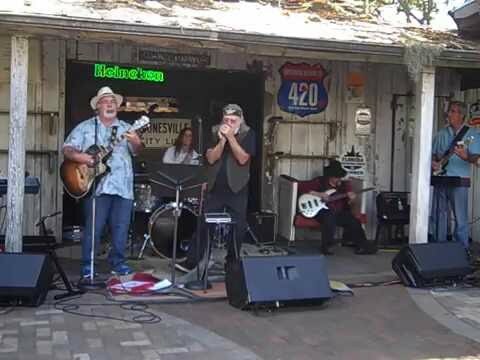 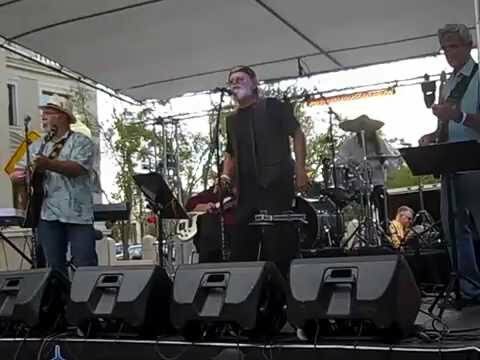 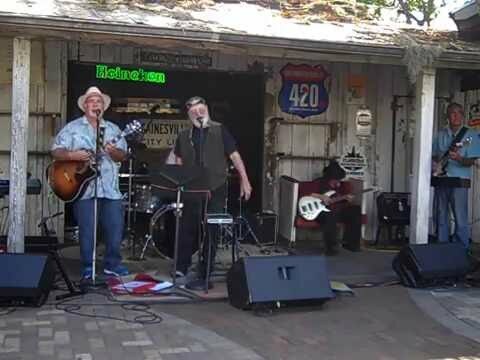 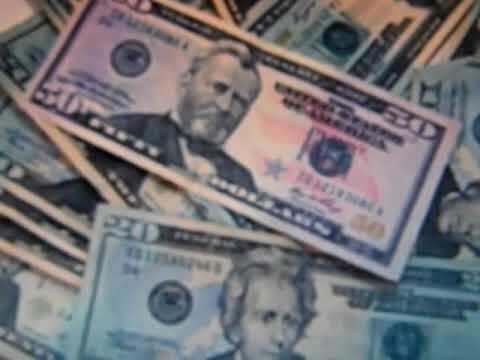 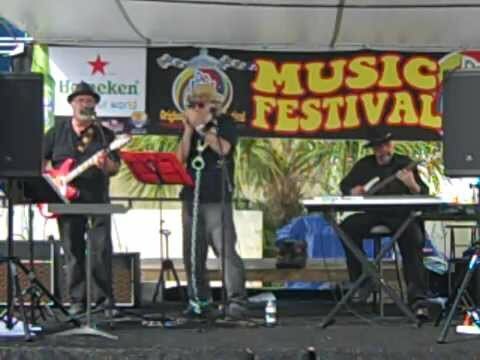 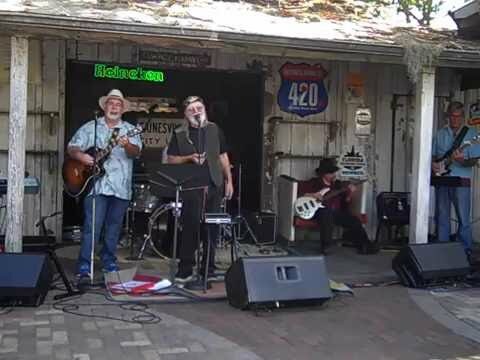 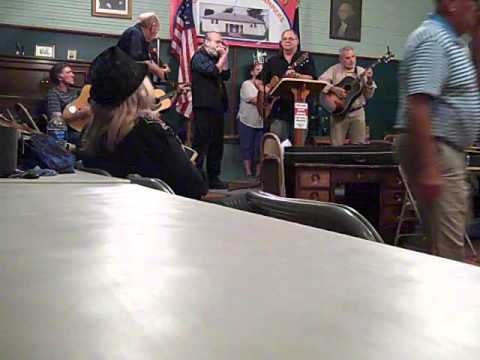 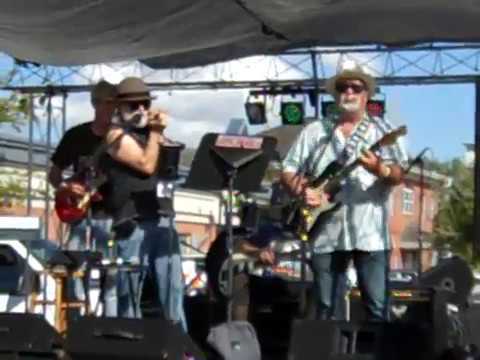 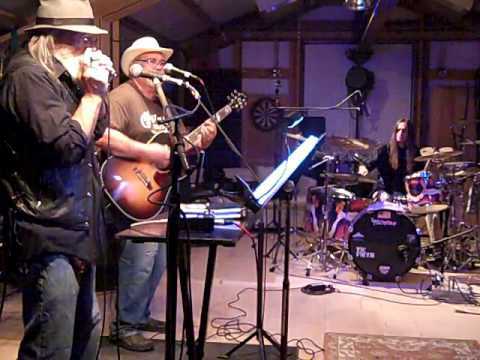 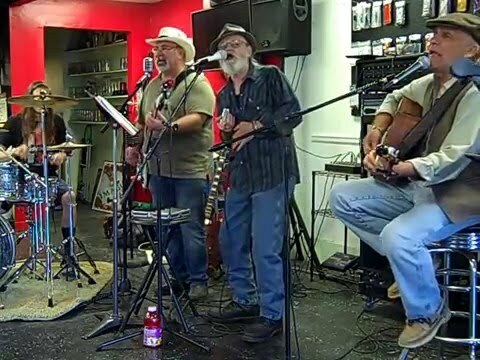 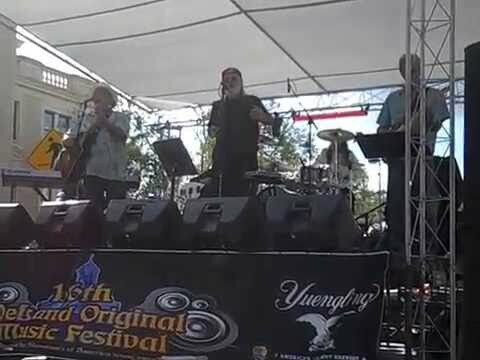 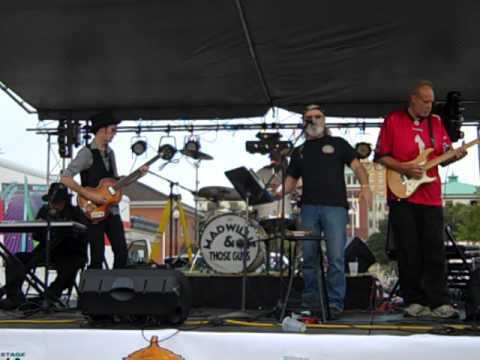 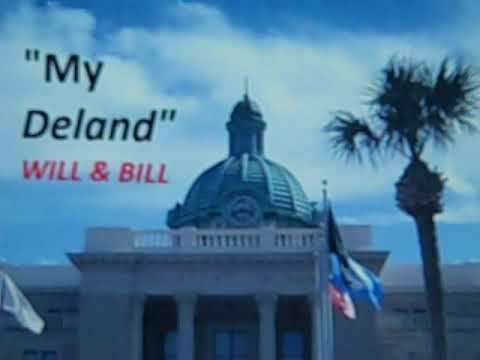 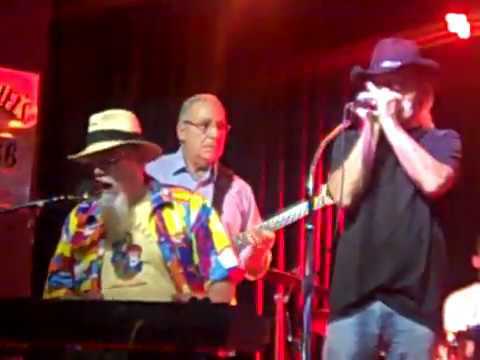 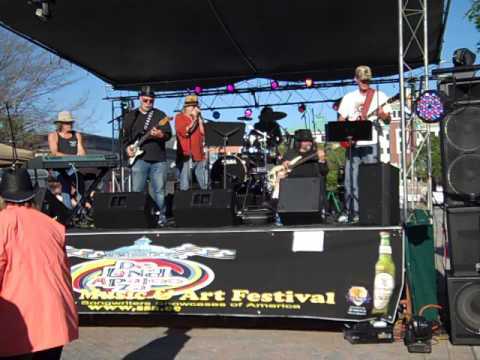 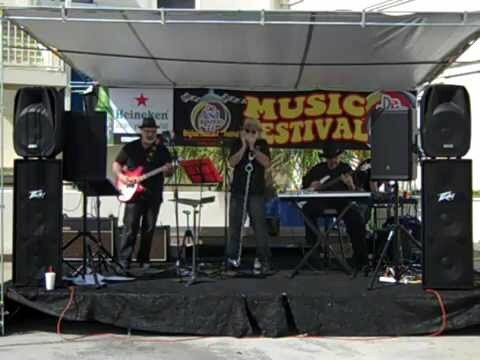 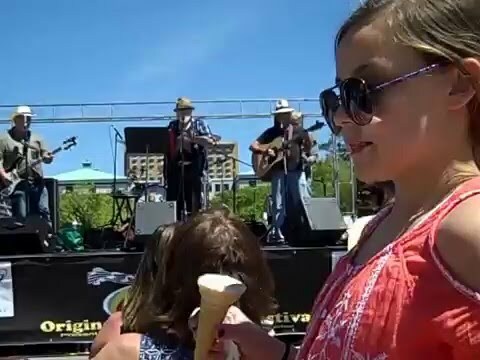 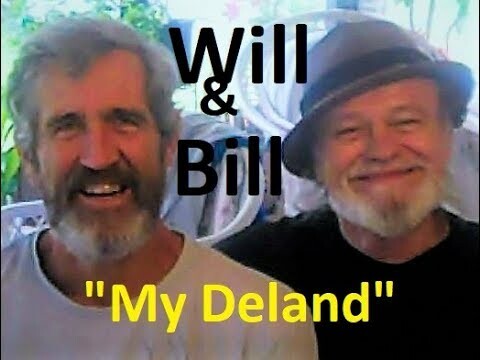 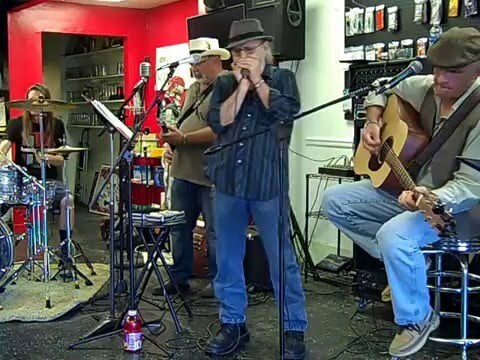 suggested Bernie Sanders theme song"Middle Class Slave"madwillie & those guys performed live at 2016 Delandapalooza Fest. 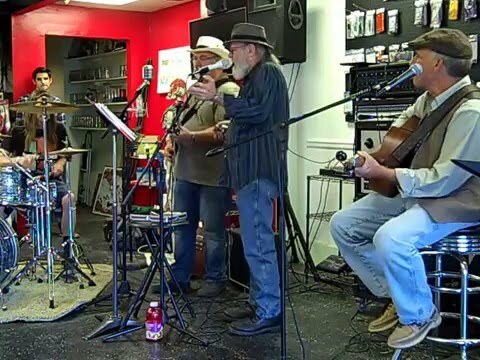 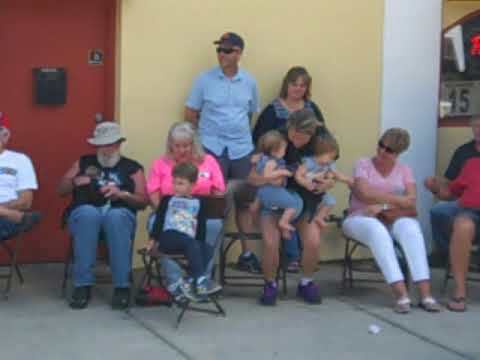 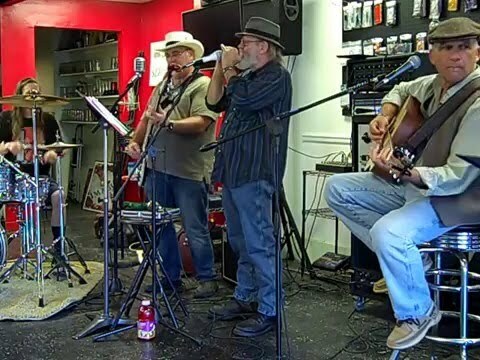 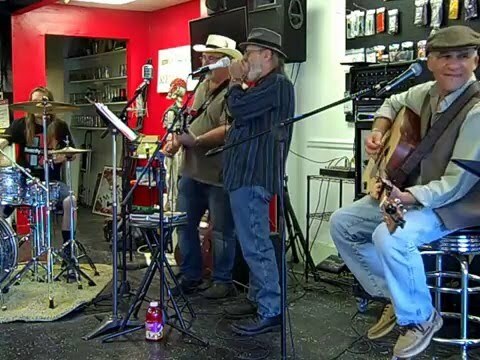 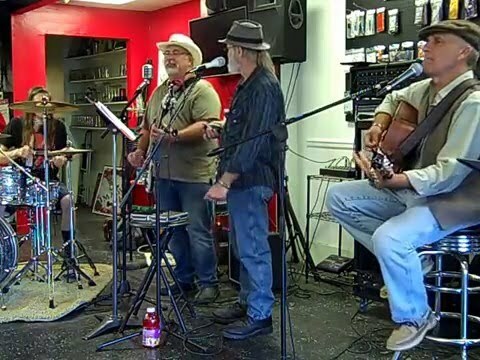 SHOE SHINE MAN Pisgah School Jammers in Somerset K.Y. 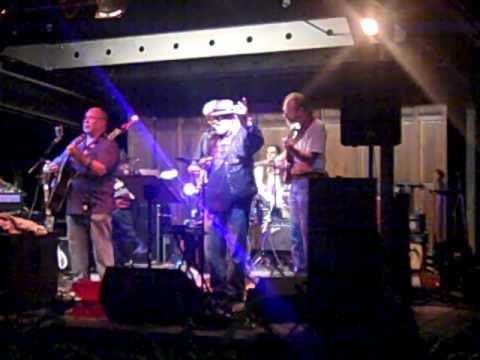 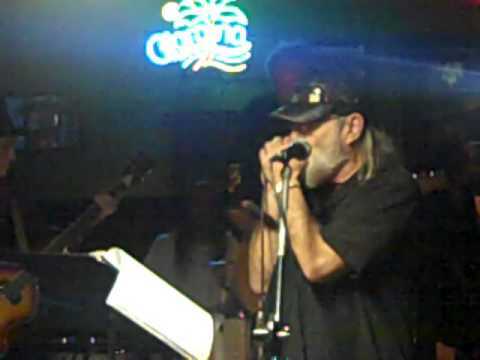 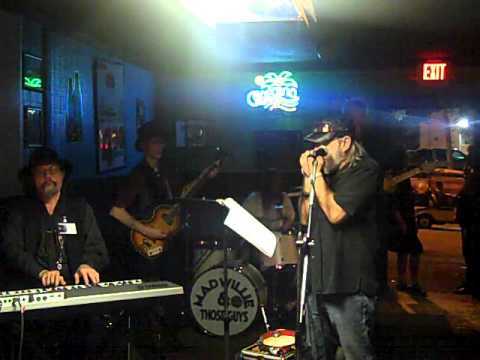 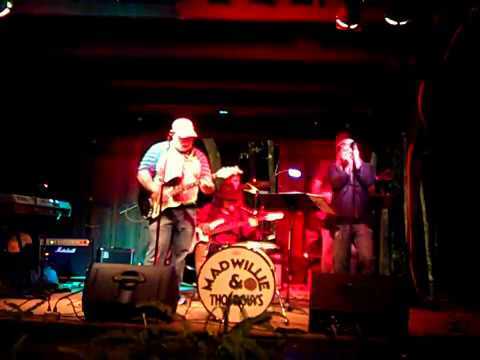 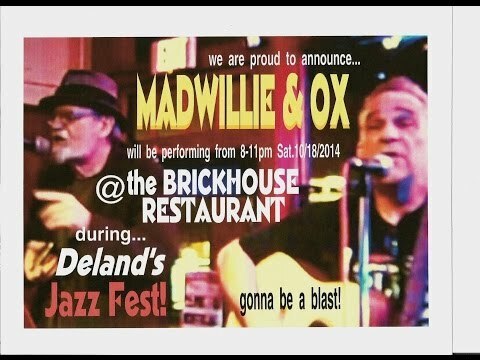 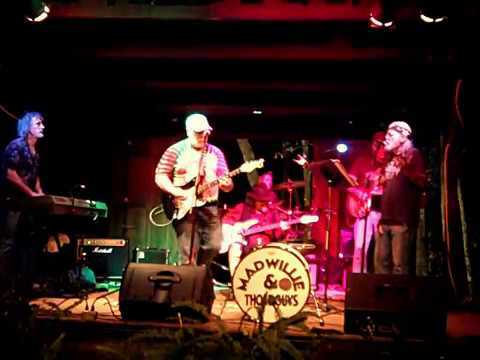 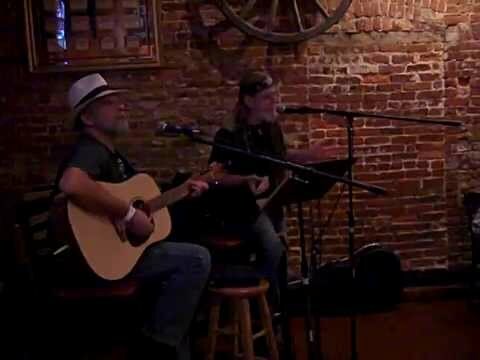 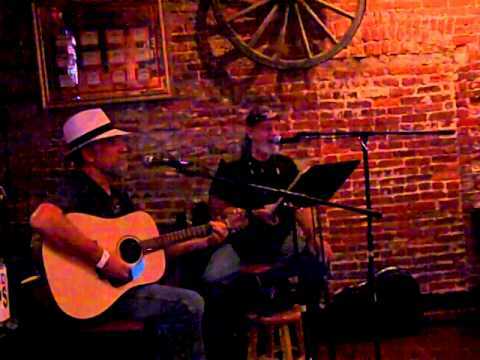 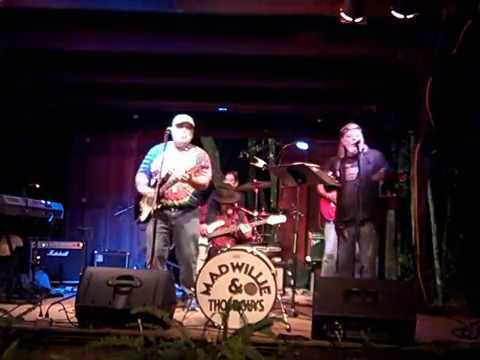 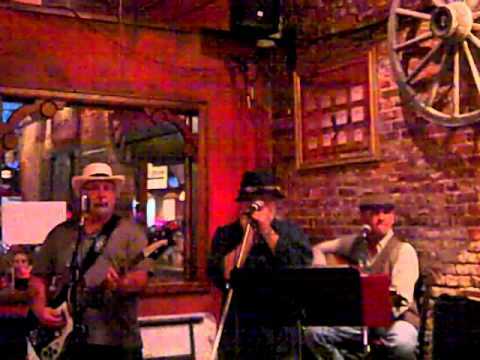 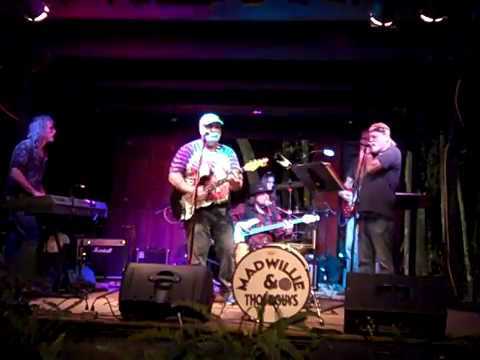 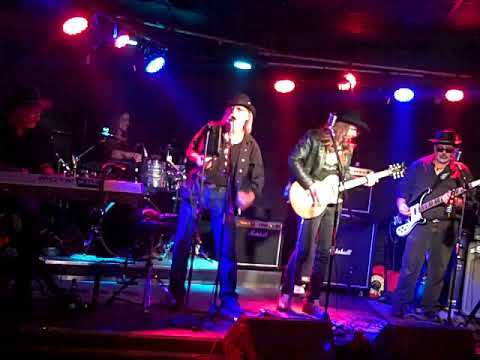 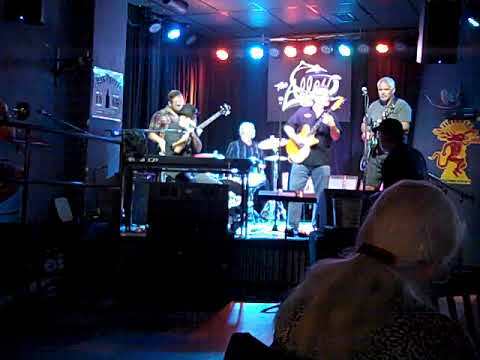 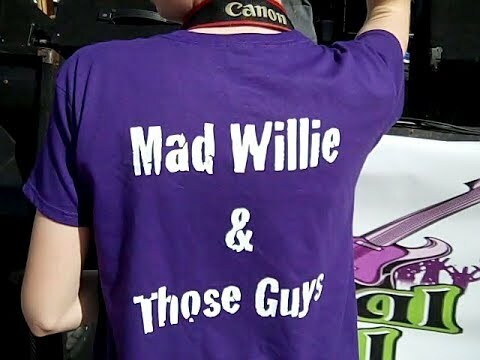 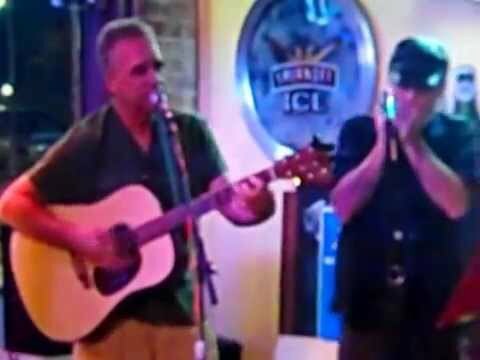 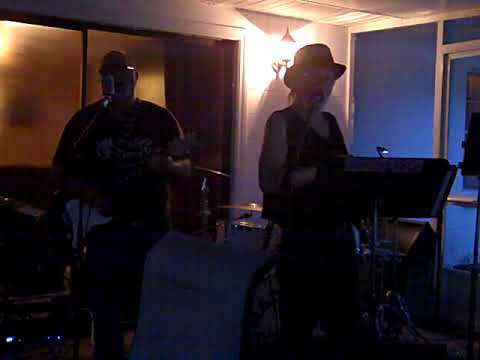 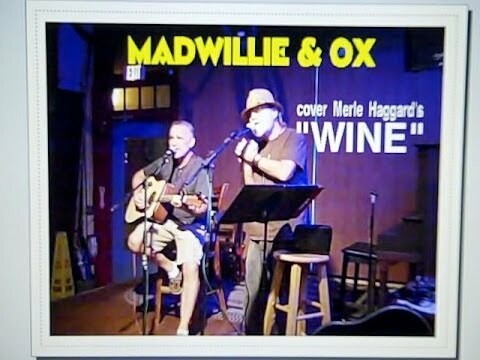 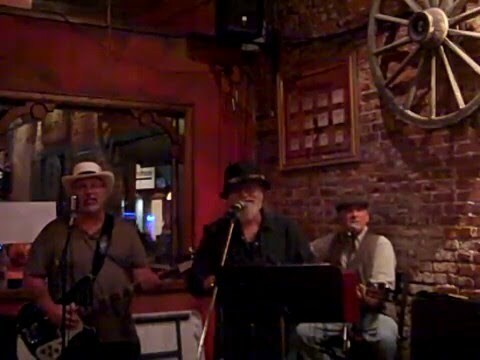 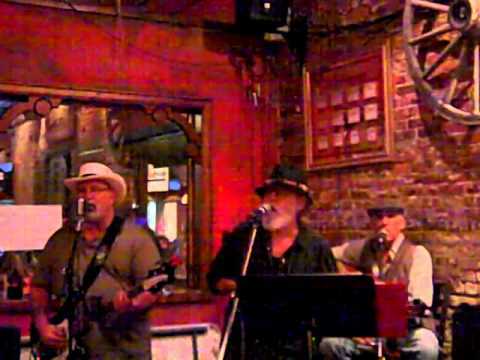 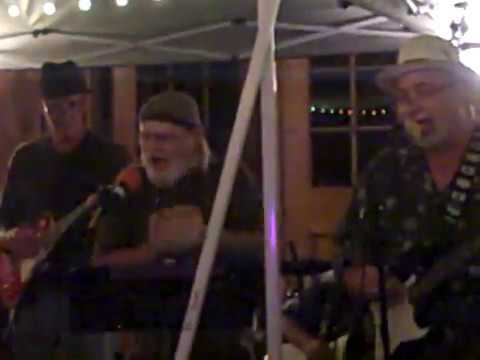 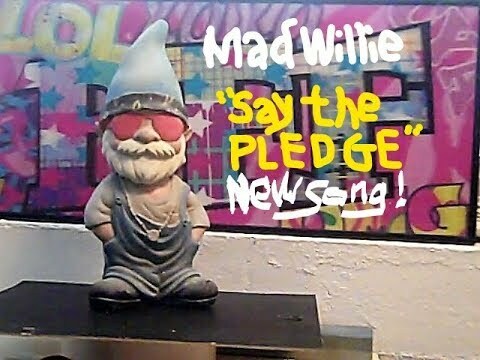 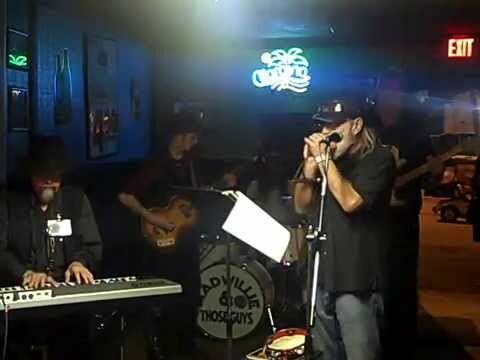 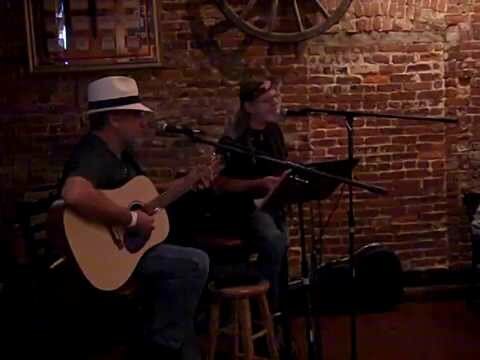 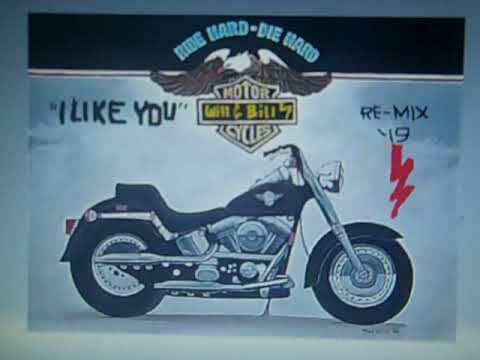 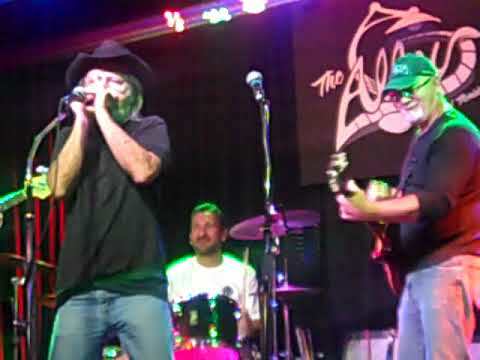 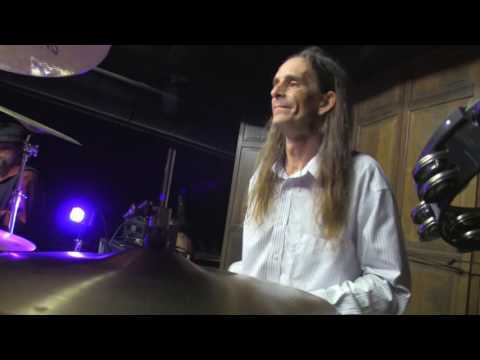 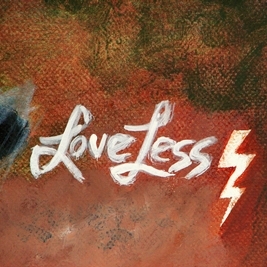 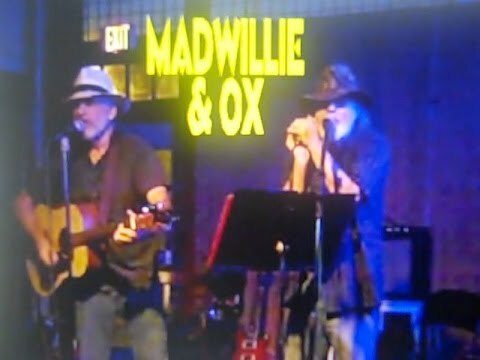 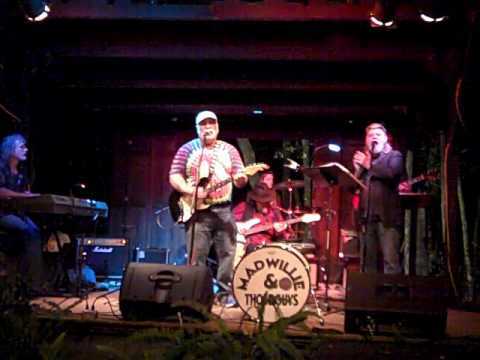 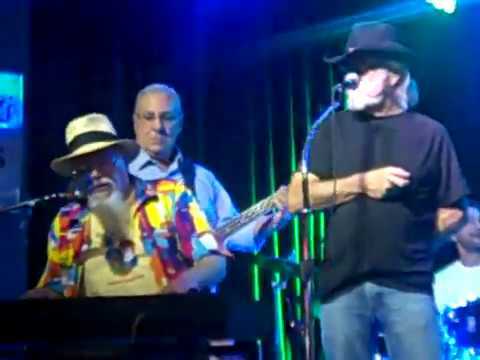 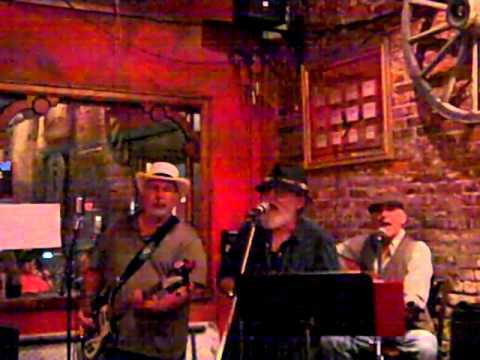 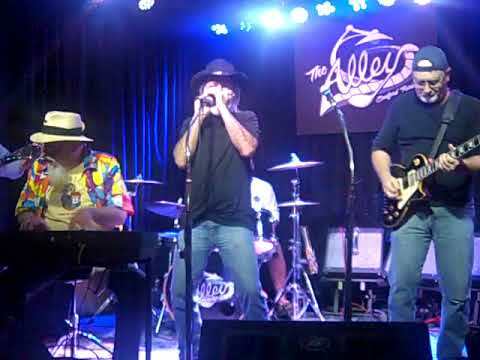 "I Like You" MADWILLIE & THOSE GUYS"
MadWillie & Ox LIVE @ the BRICKHOUSE "The Weight"